Suddenly on Friday, August 10, 2018, Rick Isfeld passed away at his home at the age of 75 years. Rick was born on June 14, 1943 at Gladstone Hospital and was raised in the Big Point district. His family moved to Portage la Prairie when he was 17. Rick was an autobody mechanic for several years at Delta Motors and then Tecza Motors. He then joined his father as a house painter in the summer and fished Lake Manitoba in the winter. He took over the family painting business and worked until his passing. Rick loved the outdoors and was passionate about hunting his entire life. He also loved to carve and paint ducks and geese. His happy place was the cabin at Big Point where he and Valerie spent 22 summers. Left to mourn his passing are his wife Valerie; daughter Erin (Brad) Harsch and grandchildren Trey and Kenna. Rick is also survived by brother-in-law Dale (Joanne) Gillespie; sister-in-law Gayle Drysdale; several nieces, nephews and friends. Rick was predeceased by his parents Fred and Freda Isfeld; brothers Einar and Marvin (Anne); father and mother-in-law Harry and Violet Gillespie; brother-in-law Terry (Sharon) Gillespie. As per Rick’s wishes, there will be no formal service of remembrance. 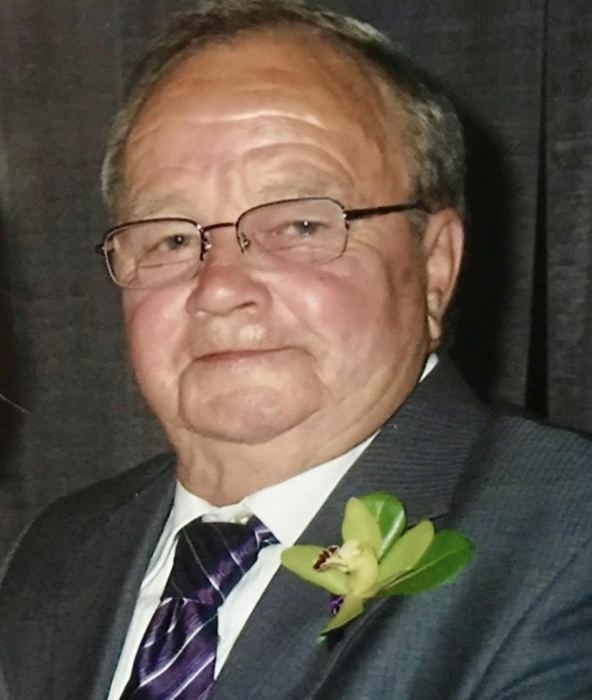 As expressions of sympathy, if friends so wish, donations may be made in Rick’s memory to Heart & Stroke Foundation of Manitoba, 6 Donald St, Winnipeg, MB, R3L OK6.